You may have read last year's post on the best addons for 2015, but a lot has changed throughout the year and some Kodi addons are now defunct or outclassed by other addons. So with a new year comes a new list of the best Kodi addons for 2016. This list of Kodi plugins covers everything from video streaming, gaming, live TV and more. 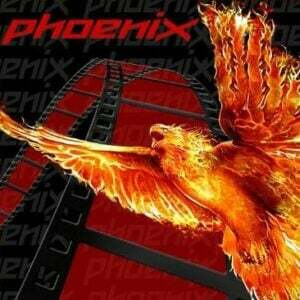 Staying on the topic of the best Kodi addons for video, Phoenix is another great addon that features a ton of content. This addon has been around for awhile and its developers continue to add more content to its library. Phoenix is supported by a team of developers who have their own sections, which are usually centered around a common theme. For example, Her Place has many female oriented movies and TV shows, and Cartoon Crazy contains children's entertainment. 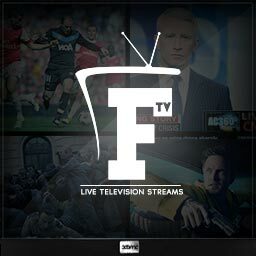 Another section, Woody, contains live streams of sports, news, and entertainment channels. All in all, Phoenix is a top notch Kodi addon. One of the hardest parts of cutting the cord is giving up live TV, luckily there are multiple Kodi TV add ons that can replicate cable. 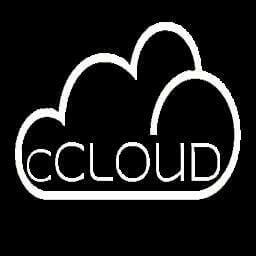 cCloud TV is one of the best Kodi addons for TV, with lots of content. cCloud gives access to hundreds of TV channels, including sports, news, and children's channels. 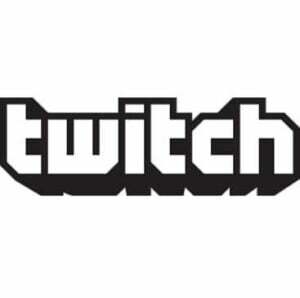 This addon is cloud based, hence its name, and gets its channels from community streams from around the world. Since cCloud's streams are from varying areas, some channels are available from different regions and in different languages. Sometimes it's nice to have the comfort of radio instead of on demand music. That's where this addon comes in. 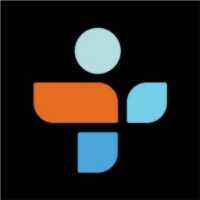 TuneIn Radio lets users access hundreds of radio stations and podcasts in all types of genres. Stations include music broadcasts, talk shows, sports, and news. Users can browse by location, language, genre, or search for a specific station. With a free TuneIn account linked, you can also listen to your TuneIn favorites list and download podcasts. Stations can be added to your TuneIn favorites list or Kodi favorites from within the addon. TuneIn Radio is one the best Kodi addons for radio and podcast access. It can be overwhelming to have access to so much content at the press of a button. 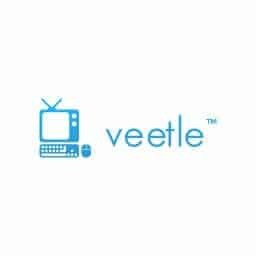 For people who have trouble picking what to watch, Veetle is the perfect solution. Veetle offers live streams of different types of content from around the world. Some streams include Marvel movies, 24/7 Star Wars, even all the episodes of Star Trek. 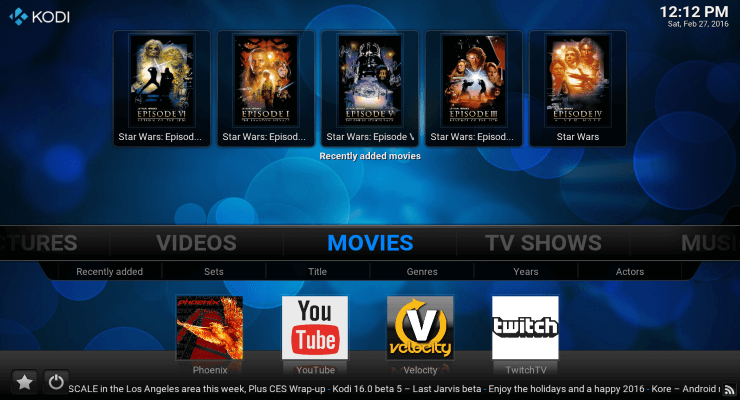 Veetle is one of the best Kodi addons around and perfect for killing time or discovering new shows or movies. 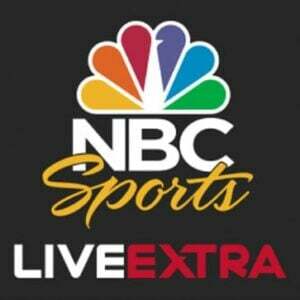 The first sports addon on this list of the best Kodi plugins, NBC Sports Live Extra provides live sports as well as replays and highlights. Since this service comes from NBC, some content requires a cable/satellite account. 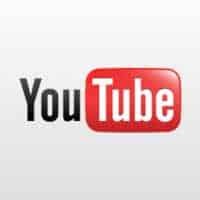 Content is in HD quality and the streaming rate can be adjusted based on your internet connection. You can get this addon from the official Kodi repository. For more sports addons, check out our article on the best Kodi sports addons. Some of the best Kodi addons, like the Steam Kodi plugin, come from SuperRepo. If you do not have SuperRepo installed, you can follow this guide to install SuperRepo on Kodi. 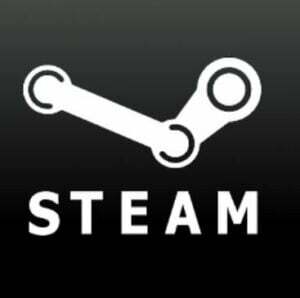 The Steam Kodi addon launches Steam in Big Picture Mode, which is designed for use in the living room. Unfortunately, this means that you need to have Steam already installed on your machine, as this addon is simply a launcher and not the actual application. On the plus side, you have an easy way to launch Steam from Kodi, and after you exit Steam, Kodi will automatically open up again. 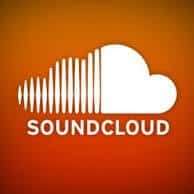 SoundCloud has long been known as the largest music community and perfect place to find new and upcoming artists. The SoundCloud addon lets you search SoundCloud's vast database of artists, songs, and podcasts. You can search for specific songs, or use the Explore feature to discover new artists. In the Explore section, you can see what songs and podcasts are trending, or choose content by genre. Soundcloud is also an official Kodi addon and can be installed from the same repository as TwitchTV. There is so much to listen to that SoundCloud is surely one the top Kodi addons of 2016. Just like SoundCloud, Spotify is another popular music service. 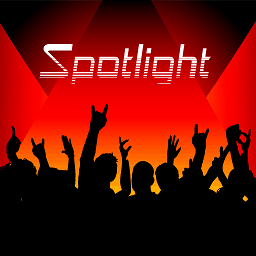 After the demise of Spotimc, Spotlight has become the main Spotify addon for Kodi. Spotlight lets you listen to millions of songs available on Spotify. You can search songs by name, favorite them to save for later, or create playlists in the addon. 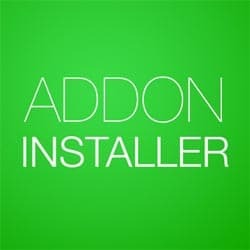 This addon can be installed with Addon Installer. Unfortunately, Spotlight requires a premium Spotify account, so free accounts will have to look elsewhere. All in all, this addon is among the top Kodi addons for music. 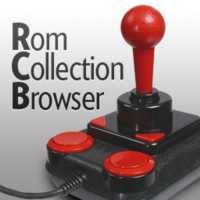 For all the old school gamers out there, Rom Collection Browser is one the best Kodi addons you can get. This addon lets you use your own emulators to play games on classic consoles such as the NES, Game Boy, and the SEGA Genesis. Unfortunately, you need to have an emulator and some ROMs already installed on your device because this addon acts as a bridge that connects all your emulators to Kodi. This addon can be installed from the official Kodi repository, following this guide to install Kodi ROM Collection Browser. Rom Collection Browser can be a little challenging to setup, but once it's working it's one of the best Kodi addons to add to your HTPC. 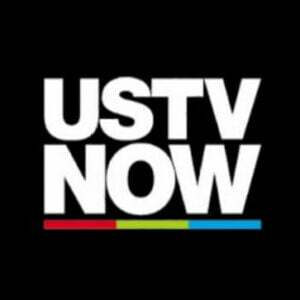 T his addon is a must have if you use USTVNow or FTV. It adds EPG (Electronic Program Guide) functionality to your Live TV addons. You can view what's on right now on various channels and can either use an addon for TV streaming, or your own streaming source. 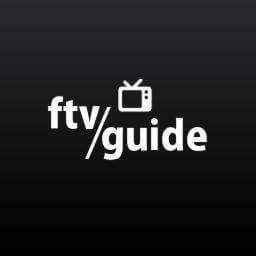 If you're already using a live TV addon like FTV or USTVNow, then FTV Guide is one of the best Kodi addons you can get, and can easily be installed via Addon Installer. Another on-demand video addon, XMovies8 was created by MetalKettle. 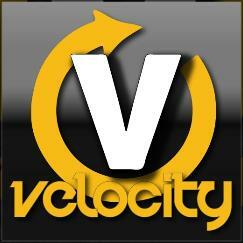 This addon varies from other video addons like Phoenix and Velocity in that it has one-click viewing. Instead of displaying different sources for the user to choose from, the addon simply picks a source automatically. Unfortunately, the quality isn't always the best because you can't pick the source, but the ease of use is makes up for the less than stellar quality. This addon can easily be installed with Addon Installer. In terms of convenience, XMovies8 is one of the best Kodi addons out there. 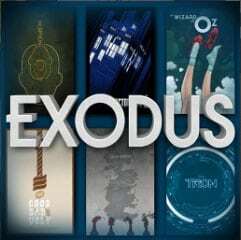 If your into movies then check out this article on the best Kodi movie addons . Kodi is a great HTPC platform, but it's the addons that make it amazing. Having the best Kodi plugins can make a world of difference and take your HTPC to the next level. Hopefully, this list of the best Kodi addons for 2016 is a good place to start building your addon collection. If you are choosing the best Kodi addons for your system, you have to take into account its capabilities; so if you own a Raspberry Pi or a limited hardware device, you might want to take a look at the best Kodi addons for Raspberry Pi list. There is an option for every need, in the ever changing world of Kodi!